Poly(ethylene oxide) [MW 200,000] | Polysciences, Inc.
Water-soluble polymer in a white, free flowing powder. Used to impart viscosity to and modify flow of aqueous solutions. 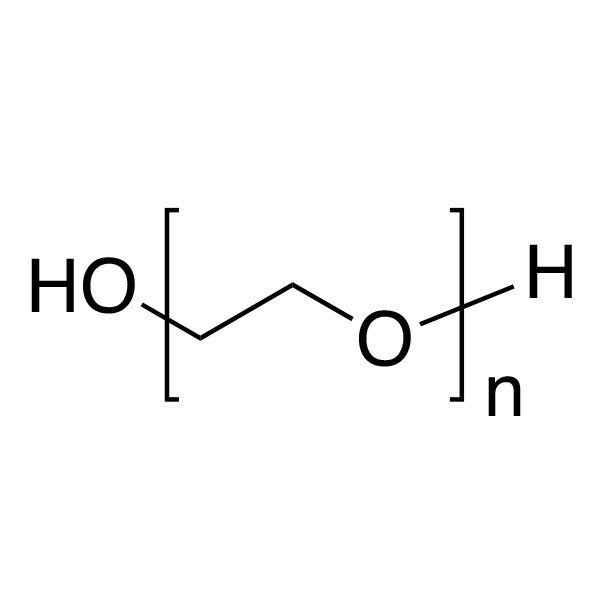 See poly(ethylene glycol), PEG, for lower molecular weight analogs. Poly(ethylene oxide) has a broad molecular weight distribution ranging from~ 0.5x to 1.5x the values shown.